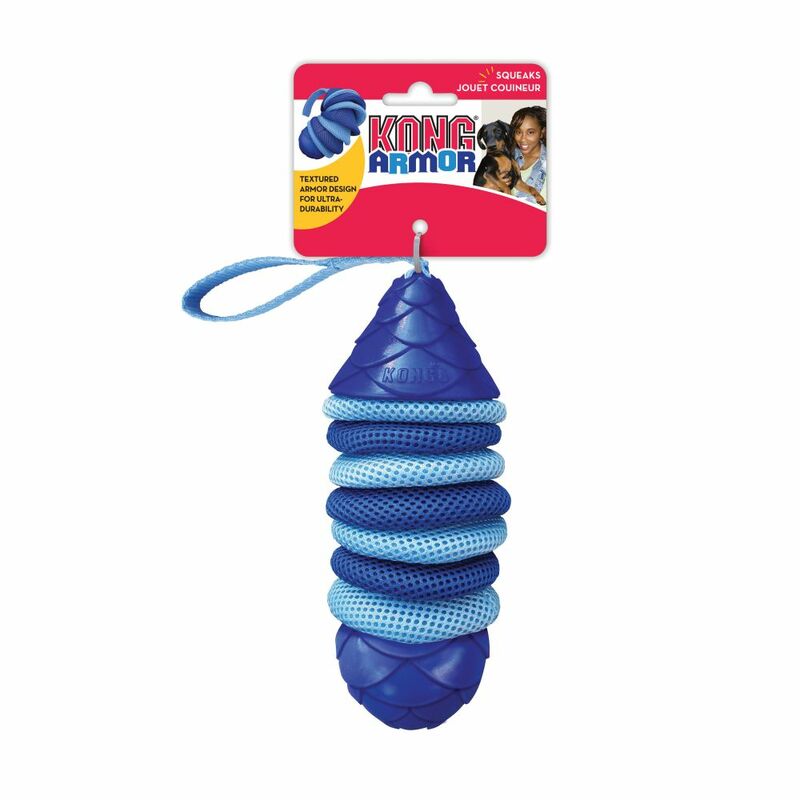 When dogs chew KONG Armor, the layers of Warp Weave Fabric (patent pending) have a compress and rebound action that provide a delightful play experience while satisfying natural chewing instincts. 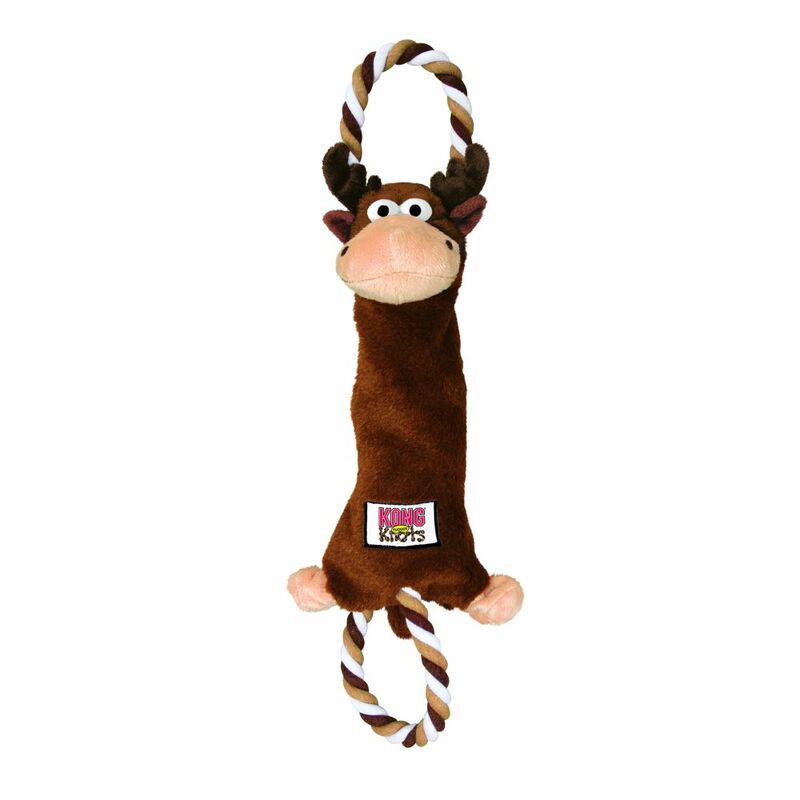 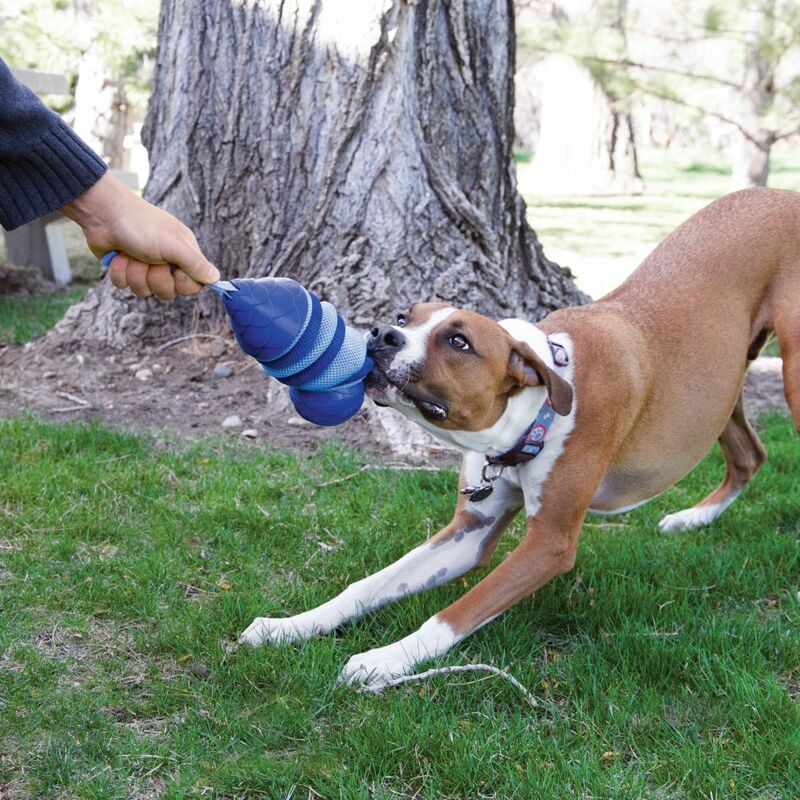 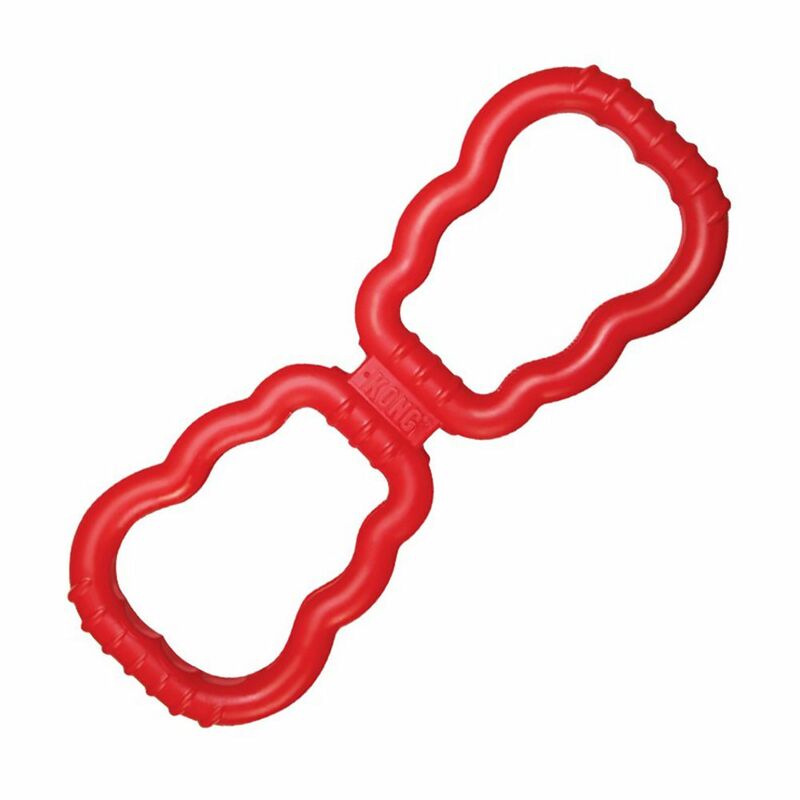 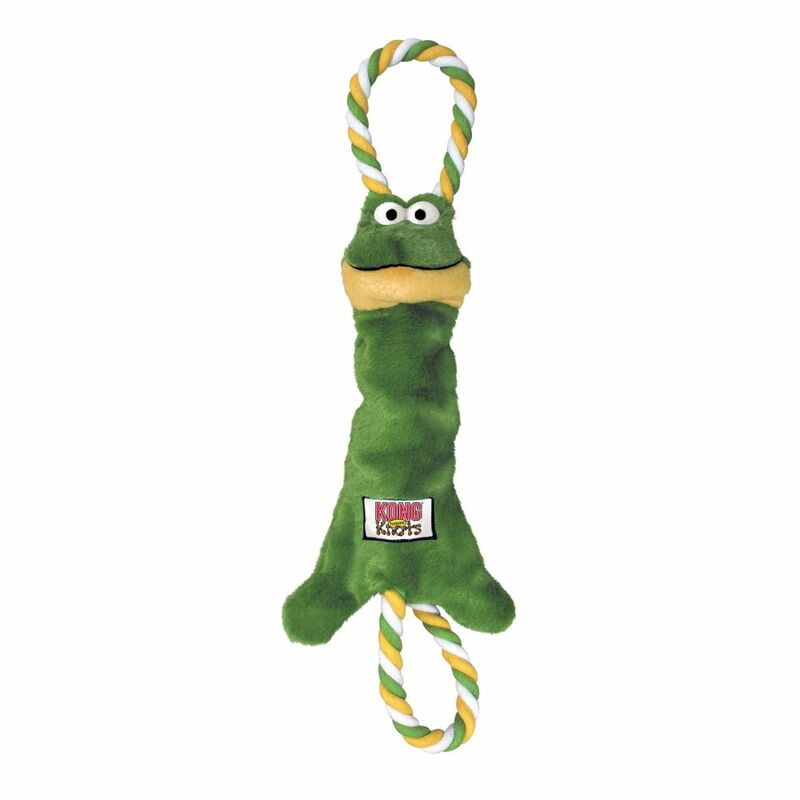 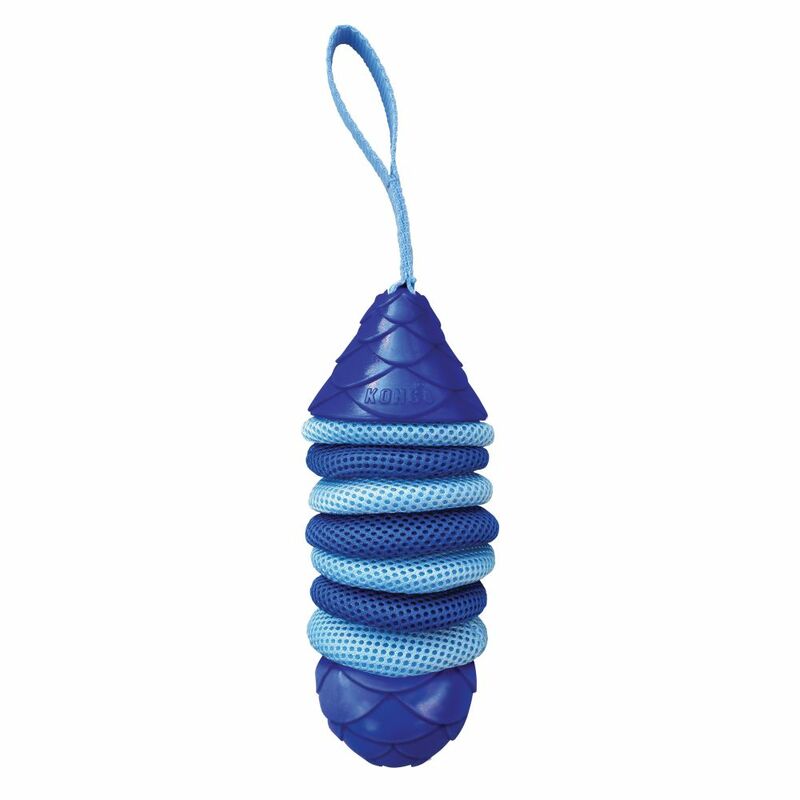 Built with a durable armor design, inspired by pinecones and armadillos, this ultra-durable fetch and tug toy is built to last while the multiple layers of texture add to the playtime experience. 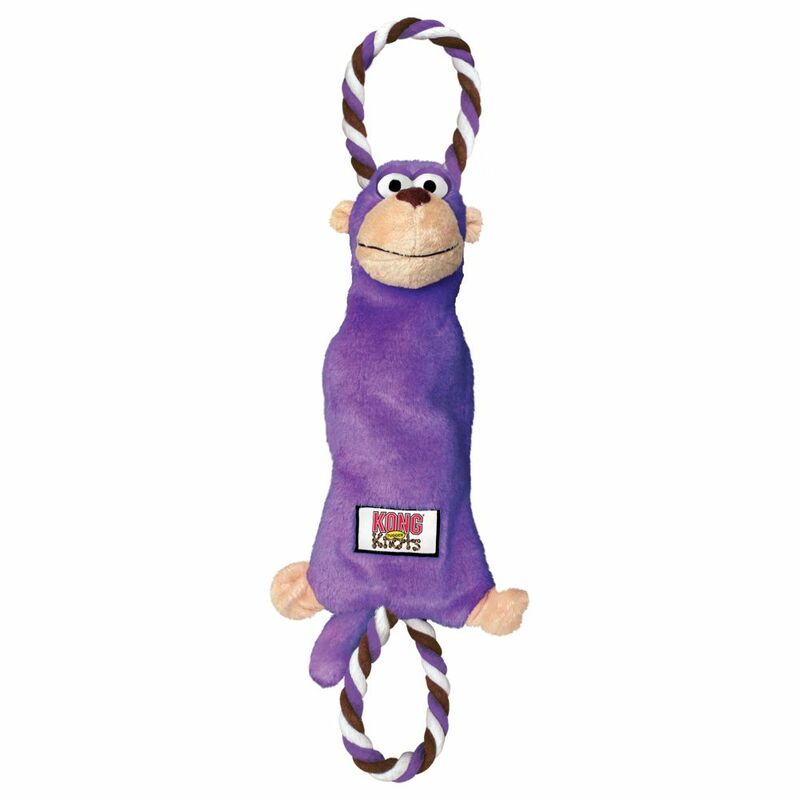 Added squeakers extend the playtime fun.